is a baker and teacher who integrates her love of challah baking with techniques and elements from her artistry and skill as a tapestry weaver. 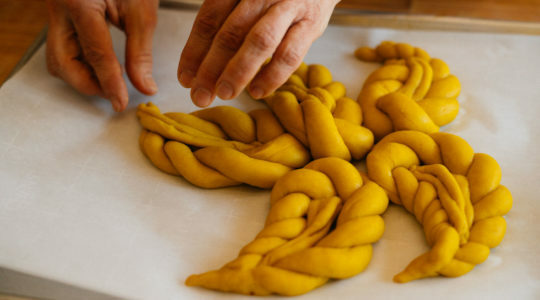 Her challah designs have received acclaim at the Fete du Pain in Paris. She won the Tiptree World Bread Awards USA Showstopper and she has been featured in numerous online and print publications and video. Cheryl was named one of the Top Ten Bread Bakers in North America by Dessert Professional Magazine, and she crafts an international array of artisan breads for her local New Hampshire community.